Speedpainting, 30 minutes. 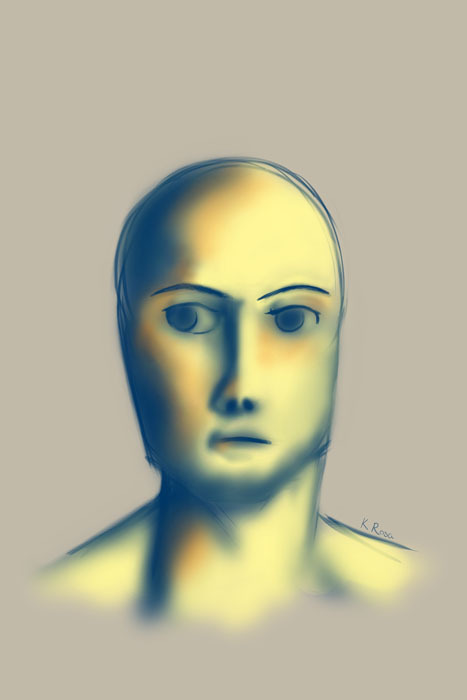 yet another quick portrait. I tried using more opaque brushes than usual this time, worked out good in some places and not so good in other places. We’ll see how it goes after i’ve better got the hang of it.